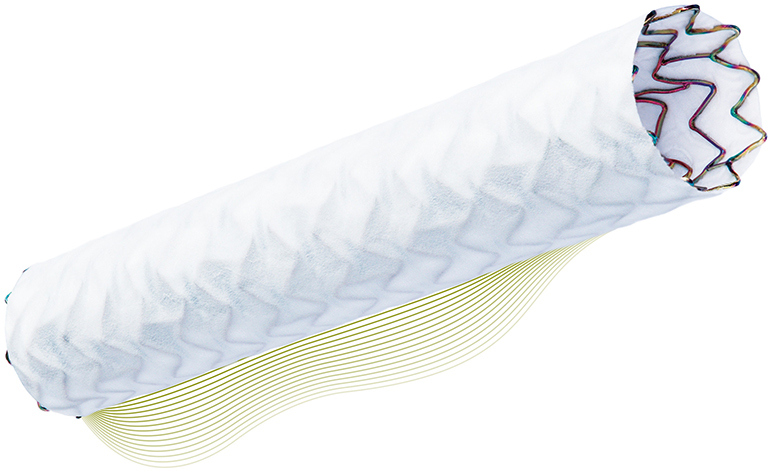 BIOTRONIK obtained FDA’s approval, under the Humanitarian Device Exemption, for its PK Papyrus covered coronary stent system. It’s indicated for emergency use when treating acute coronary perforations, both of native vessels and bypass grafts, and is the only device of its kind available to treat vessels between 2.5 mm and 5.0 millimeters in diameter and only 5 French compatible covered coronary stent in the U.S. It has been approved in Europe since 2013. It’s available in 17 different sizes, which the firm claims helps to give many patients an option over bypass grafts.